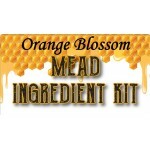 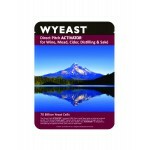 One of the first fermented beverages noted in history, Mead has played an important role in many cul..
Our Orange Blossom Mead Kit produces a full flavor craft mead with natural hints of citrus and a lig.. 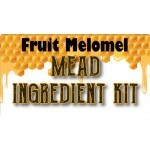 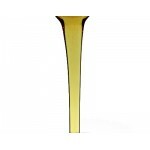 When you add fruit to mead it is called a Melomel. This kit makes it easy for you to create an.. 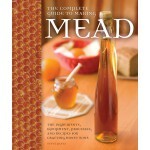 The Complete Guide to Making Mead ​by Steve Piatz. 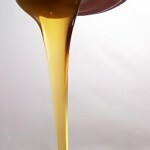 Some stories suggest that mead was ori.. 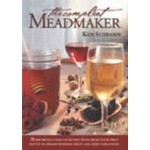 The Compleat Meadmaker by Ken Schramm. 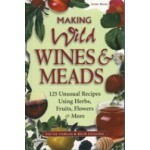 A great, in depth book on the art of making mead or hon..
Making Wild Wines and Meads by Vargas / Gulling. 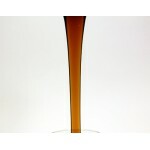 You'll find easy step-by-step instructions in..